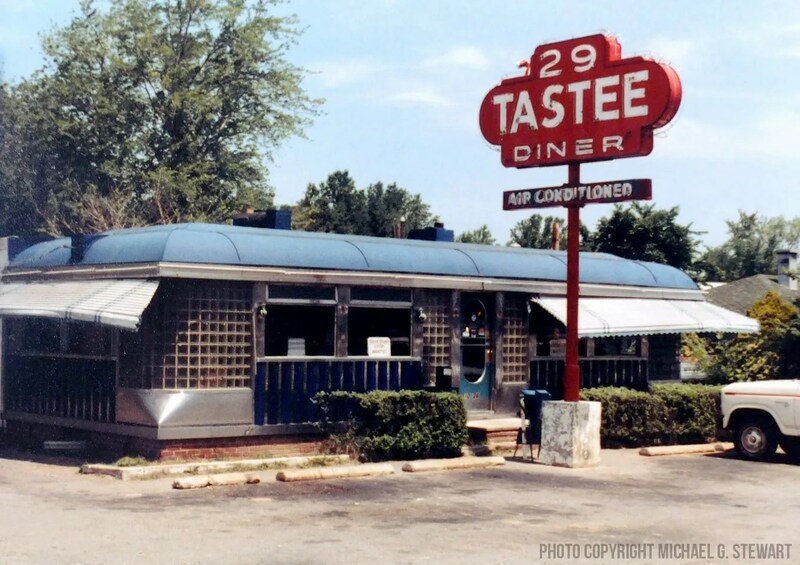 I’ve received several reports that the 29 Diner recently closed. 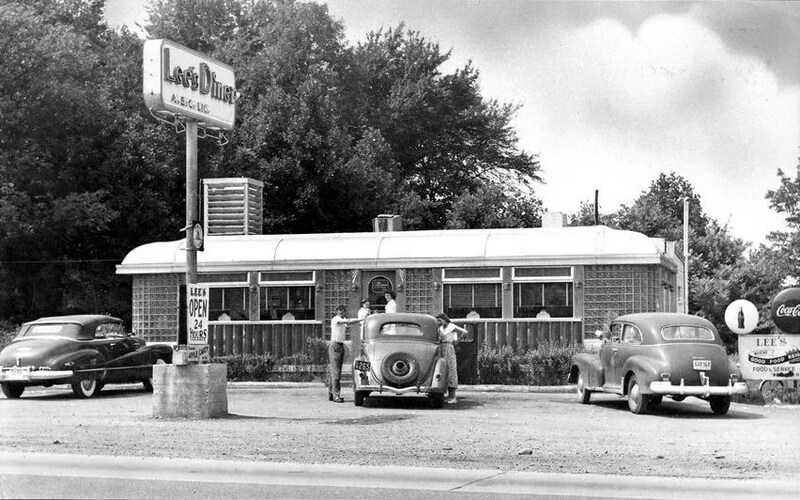 It’s a beautiful diner in a good location, and I hope it reopens soon. Your prayers have been answered Diner Hunter….the 29 Diner in Fairfax VA. reopened under new management on 9/11/14 and has never looked better nor served food that tastes better than what they are serving right now and the prices are good too. The Diner is very popular here in the neighborhood and is frequently busy….the inside and outside have been scrubbed squeaky clean and everyone from the boss to the wait staff are some of the friendliest folks you will ever meet. I highly recommend a visit, and anything from the menu….it is all good!!!! PAT IN OAKTON VA.